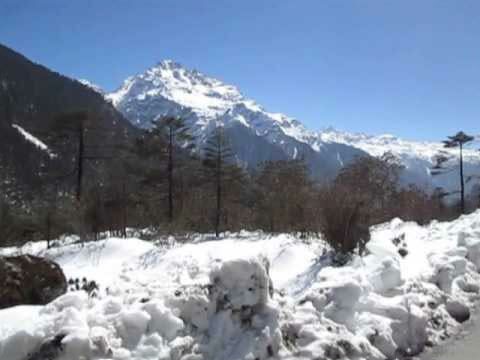 Known as the Himalayan wonderland, the North Sikkim is the prime tourist attraction for mountain lovers and nature lovers. The picturesque landscape of North Sikkim is adorned with the mesmerizing greenery draped valleys, snow - clad mountains of the eastern Himalayan range, mesmerizing waterfalls, large stretches of alpine plantation and valleys of vivid flowers. 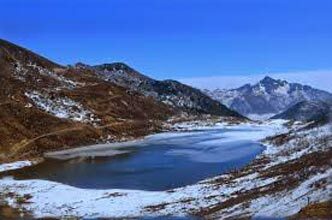 The natural beauty of north Sikkim will take you to an entirely different dreamland which you seldom find anywhere else in the world. The quaint villages, the ancient Monasteries and the local traditions and cultures will enchant you as well. 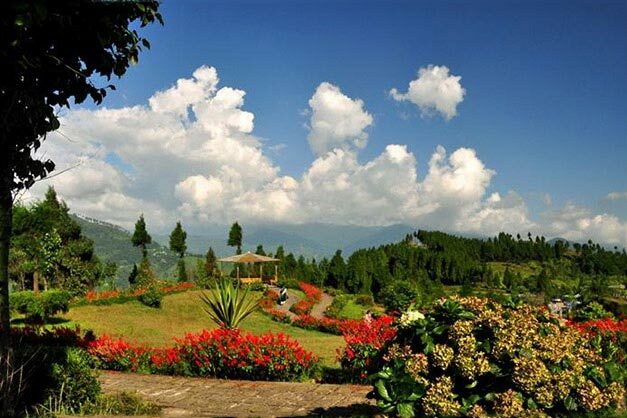 It could be your ultimate gateway to rejuvenate your mind and body in the hilly terrain of Sikkim. Upon arrival at NJP railway station/ IXB airport meet and greet by our office executive and transfer to Gangtok in a comfortable vehicle. On reaching Gangtok check-in at the hotel and take your refreshment. You can spend rest of the day at leisure. Overnight stay in Gangtok. 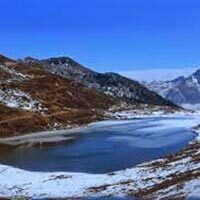 After breakfast at the hotel, proceed on a guided tour to Tsomgo Lake and Baba Mandir which is located at an approximate distance of 55 Km from Gangtok. After paying visit to these two places come back to hotel and overnight stay in Gangtok. After morning breakfast at the hotel, check out and drive to Lachen – a small hamlet nestled between the foothills of Himalayas. This beautiful journey passes through amazing seven sisters waterfall. Luch will be offered at a local restaurant on the way itself. Check-in at the hotel after you reach Lachen late in the afternoon. Overnight stay in Lachen. After breakfast at the hotel, drive through snow capped mountains and enjoy some stunning scenery as you arrive at the Gurudongmar Lake – the most sacred lake in North Sikkim. Please note that only Indian nationals are allowed to visit this place. Remember the lake is situated at the highest altitude (17,000 Ft) and this may cause breathing problem, so be prepare and do not exert and take it easy. Come back to hotel, after taking refreshment check out from the hotel on time and leave for Lachung. Overnight stay in Lachung. After taking morning breakfast at the hotel, proceed to Yumthang Valley which is known as valley of flowers in north Sikkim. 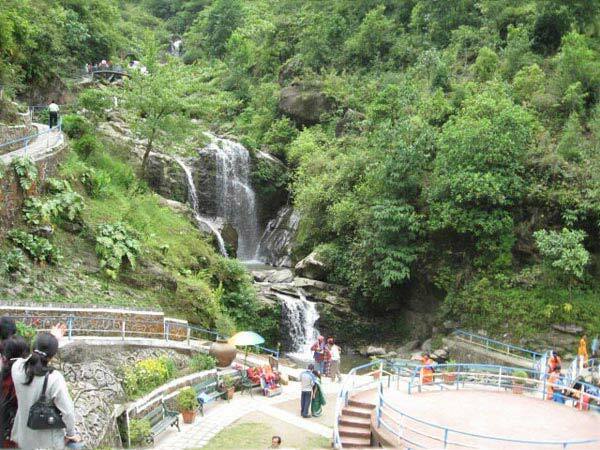 On the way back to valley do not forget to visit hot spring which is considered to have medicinal properties. Come back to hotel and leave for Gangtok, overnight stay arrangement will be in Gangtok. 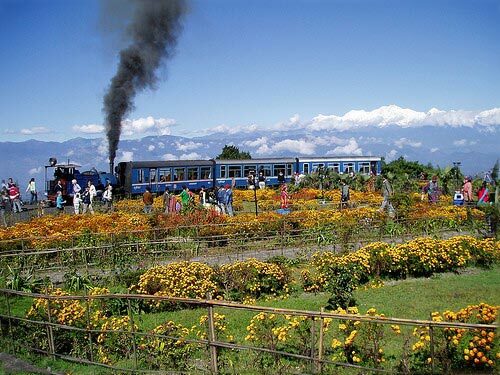 After breakfast check out from hotel on time & transfer to NJP (New Jalpaiguri Junction) Railway station / IXB (Bagdogra) Airport for your onward journey.